ekogrid helps you protect your infrastructure from cyber attacks, through preventative messures, through education and tailored end-to-end solutions. Ready for an infrastructure that gives you peace of mind? 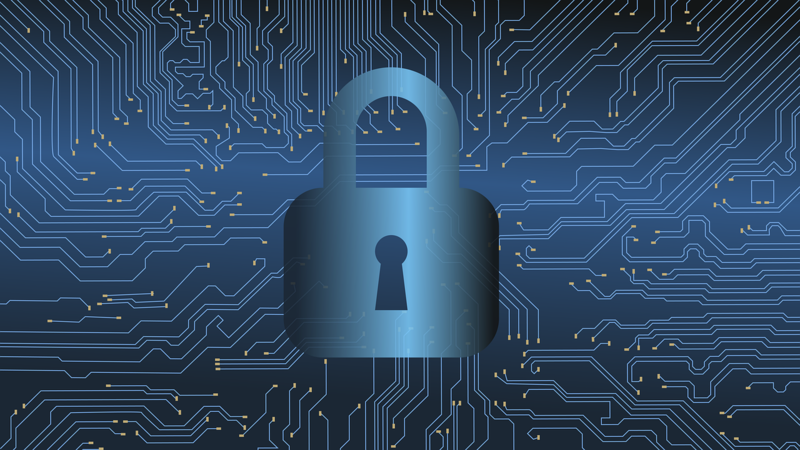 While hacks of social media data and consumer credit systems have grabbed the headlines, the risks of cyber attacks on industrial and energy systems can have profound ramifications. Which is why we educate our customers about their vulnerabilities and secure their data and systems with deep know-how around cyber security. We keep on top of the latest schemes and techniques used by cyber criminals to breech and manipulate data systems. Our high level of cloud-based data security also keeps customer data safe from internal fraud, intrusion, and malpractice. ekogrid also provides the peace-of-mind when it comes to disaster recovery. With customer data safely in the cloud, data recovery is the least of our customers’ worries. So you can focus on taking care of your people and infrastructure in emergency situations.